The purpose of gift giving is to pay it forward to the people that mean the most to you. The happiness from opening a gift is only temporary, but the act of giving brings a wholesome feeling that lasts a lifetime. So this Valentine’s Day, make sure to show the people you love how much you value them, and read on to find out how you can make that happen during your stay at Comfort Suites! For the couples that would rather gift an experience than a material gift, celebrating Valentine’s Day at one of Rapid City’s most divine restaurants will sure kick off your night of romance with a great start. Dakotah Steakhouse is located right across our parking lot, so after a delicious, hearty meal you can walk right back to your cozy hotel room to finish the date with a relaxing evening. This sophisticated restaurant is certainly worth indulging, so make your reservation and treat your other half to an amazing dinner with an experience they’ll never forget! Give your sweetheart something they deserve this Valentine’s Day with a trip to the sweetest place in town! Located in Hill City, just a quick 30 minute drive from Comfort Suites, Turtle Town is the best spot to go if you’re looking to spoil your significant other with the gift of decadent, irresistible sweets. With many options like fudge, truffles and taffies, and even coffee, you’re sure to find something that will satisfy your loved ones sweet tooth. Prices accommodate everyone, ranging from $1.99 - $75, so stop in to Turtle Town and grab your other half some delicious sweets this Valentine’s Day. Even though Comfort Suites offers a romantic Honeymoon Suite with a bottle of champagne included, an elegant bottle of wine from the Wine Cellars of Firehouse Brewing Company is the perfect gift for your love this Valentine’s Day. You can choose from all of the high-end or affordable unique and delicious blends of red and white wine to gift your date that will make them feel loved on this very special day. Pair the succulent taste of a red wine and a relaxing night in your suite with your loved one and you have a perfect Valentine’s Day! Give the book-worm in your life the gift they would appreciate the most, a good book! Mitzi’s Books, in the heart of Downtown Rapid City, is a locally owned bookstore featuring a unique blend of bestsellers, classics, and hidden gems. Whether your valentine loves a wholesome classic tale or an intense tragedy, their face will light up when they open the gift that keeps giving with every chapter. Mitzi’s Books has something for everyone, with prices that are perfect for every budget, so gift your sweetheart a good book this Valentine’s Day that will give them the tranquil experience that they love the most. Grass-Fed Meat from Wild Idea Buffalo Co.
For the person in your life that loves a good steak, stop into Rapid City’s hot-spot for 100% grass-fed, all natural buffalo meat to gift your valentine the best bison in town! Wild Idea Buffalo Co. offers a wide range of organic buffalo meat, from hearty steaks to perfectly-seasoned brats and hot dogs. Giving that special someone a delicious gift they can cook up is definitely one that will be appreciated. After shopping around for a delicacy like organic and flavorful burgers and steaks, come back to Comfort Suites and store your humanely harvested buffalo meat in your room’s mini-fridge! 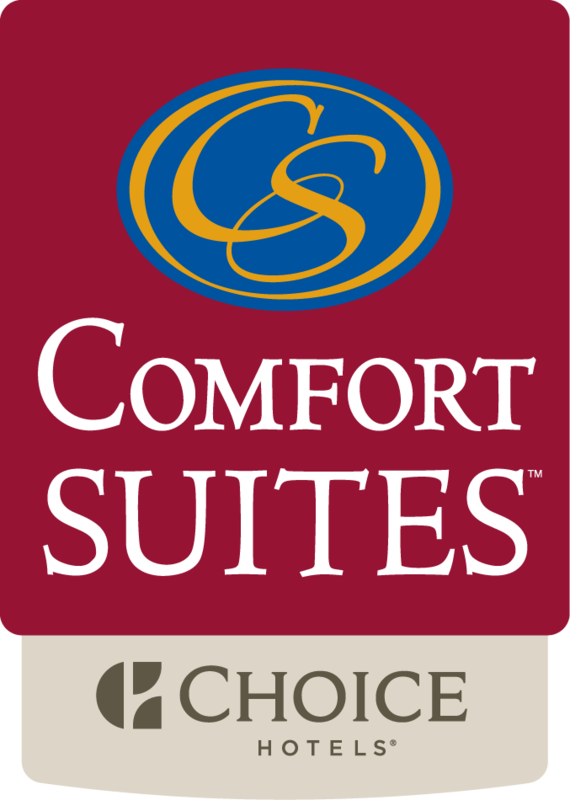 This special holiday is all about reminding your loved ones how much they mean to you, and no matter what the reason is that you’re staying with us here at Comfort Suites, you’re always sure to have a stress-free stay. So, while you’re showering each other with gifts, we hope your stay is just that much more wholesome and filled with love this Valentine’s Day!